What should you say? What happens next? Timely and prudent legal advice can make a big difference to the outcome of your case. 1. Clearly identify your problem. 2. Carefully analyze your problem. 3. Aggressively resolve your problem, through negotiation or trial. 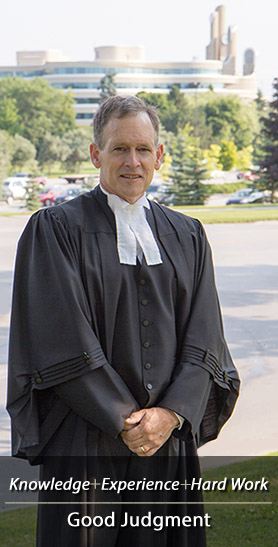 William Reid is a lawyer who has practised criminal and regulatory law for 25 years. He has also taught criminal and regulatory law to other professionals for most of those years. Your encounter with the justice system is stressful. It need not be expensive. By “unbundling” legal services, you can obtain affordable legal assistance at critical stages of the process. The most important stage of a judicial proceeding is at the beginning, after you’ve been charged but before a trial date has been set. This is called “intake”. It is important to assess your position carefully and efficiently during the intake stage. Focused legal advice is essential.